Verizon has announced a new 500MB prepaid plan for $30 each month. Big Red also lowered the price of its existing unlimited prepaid plan and introduced Travel Pass for prepaid customers. The new 500MB plan and discounted unlimited plan are available starting February 20. Verizon announced changes to its prepaid line-up that include a new prepaid plan, a price cut to an existing one, and an option for folks who like to travel. First up is the new prepaid plan that includes 500MB of data for $30 each month. The plan joins the existing 3 GB for $40, 7 GB for $50, 10 GB for $60, and unlimited data for $75 options. 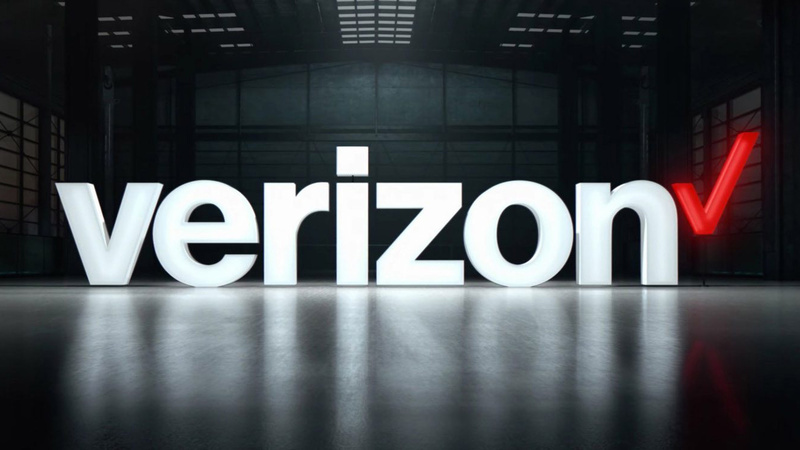 Each Verizon prepaid plan, including the new 500MB plan, includes unlimited talk and text in the US, the ability to carry over unused data from one month to the next, mobile hotspot, and unlimited texting to over 200 countries. Speeds throttle to 128 kbps once your high-speed data allotment for the month runs dry. If 500 MB of data each month will not cut it, Verizon’s unlimited prepaid plan will drop to $75 each month. The plan will also gain access to mobile hotspot, though you are capped at 3G speeds. Finally, prepaid customers can now buy Verizon’s Travel Pass. This lets you access your plan when you visit either Canada or Mexico for $5 each day. Customers can add Travel Pass in the My Verizon app before they head out. The new 500 MB plan and cheaper unlimited plan are available starting February 20. The new plan might be a hard sell, since you can get 3 GB of data for an additional $10 each month. Still, it gives people another option if they want to ease others into the world of smartphones.